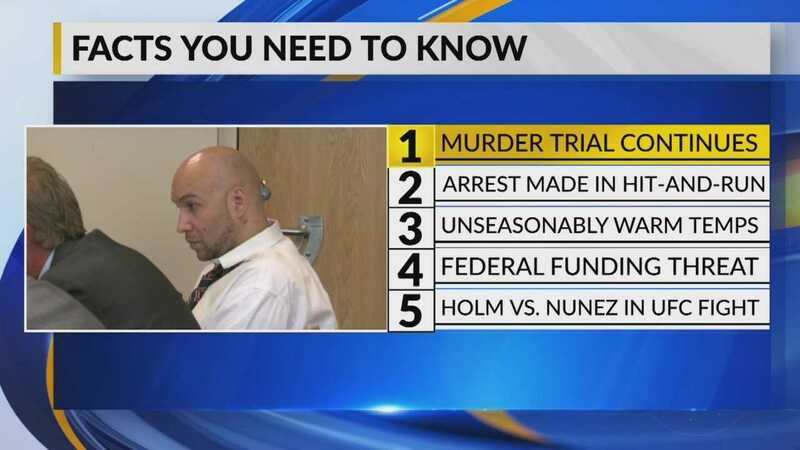 The trial for accused cop killer Davon Lymon continues Thursday. In court Wednesday, attorney's for Lymon say the shooting was self-defense. During opening statements, prosecutors say Lymon planned to kill Albuquerque Officer Daniel Webster.